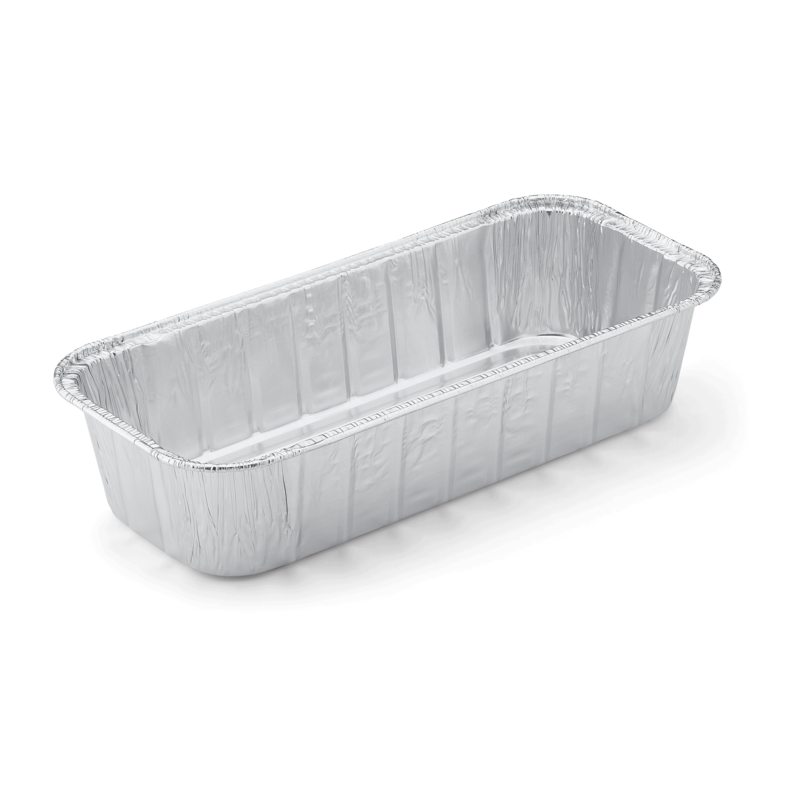 Foil Pans is rated 5.0 out of 5 by 1. 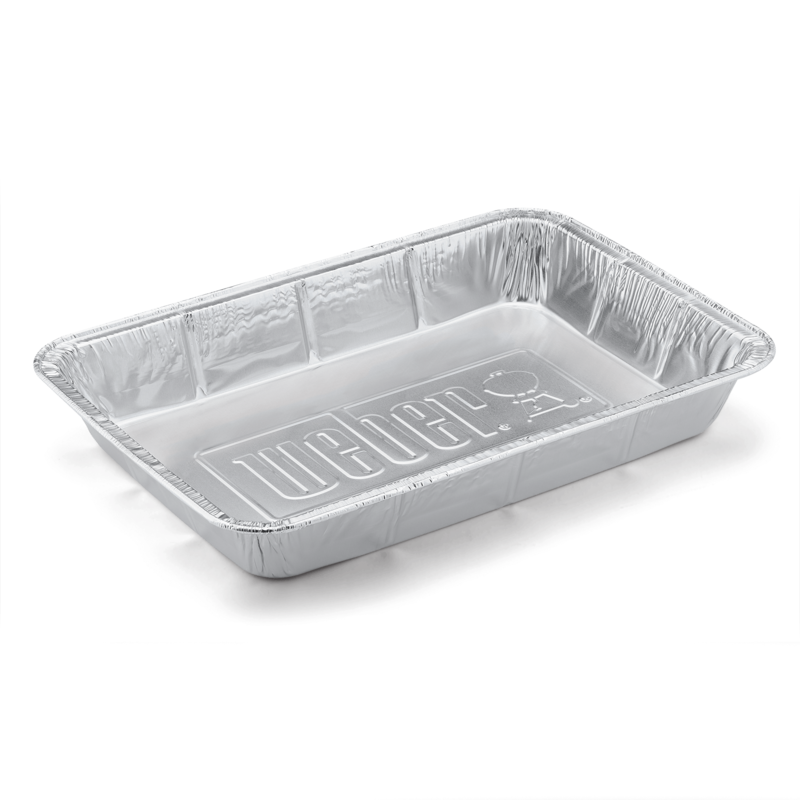 Rated 5 out of 5 by Rib lover from Perfect for indirect cooking of racks of ribs! 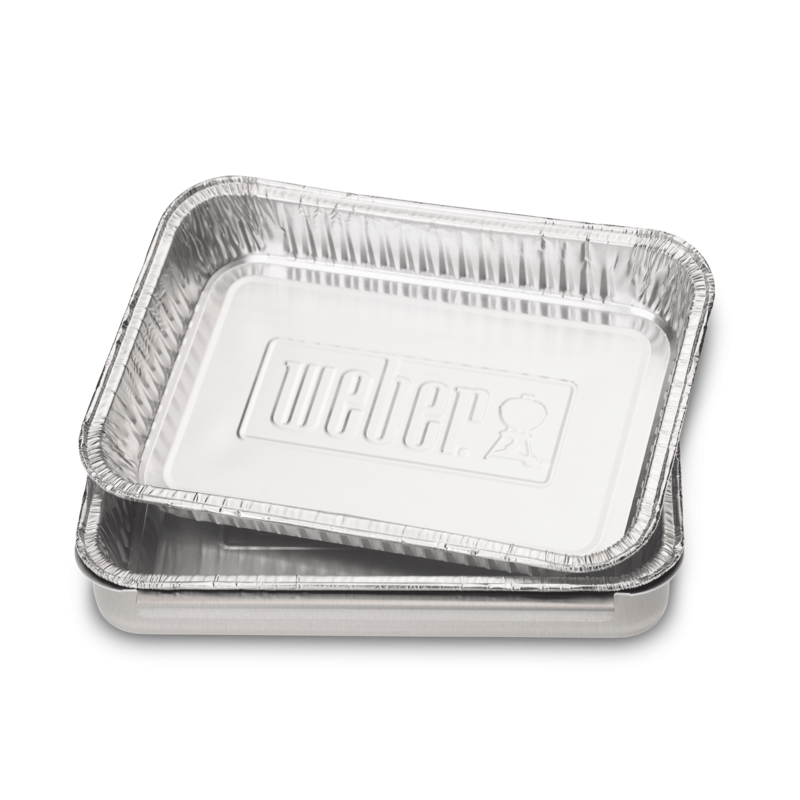 I am so glad Weber decided to put these long pans back in production. They are perfect for my baby back ribs!! Thank you.